2018 Head Absolut Joy Ski Review by Brigitte. 2018 Head Absolut Joy Ski Review by Megan. 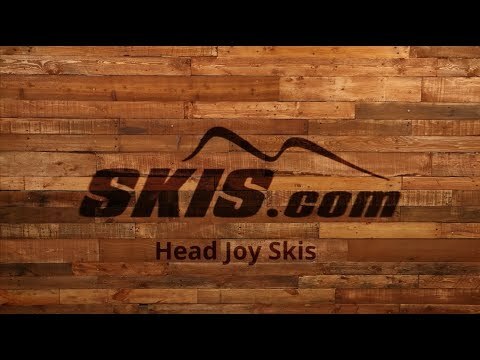 2018 Head Absolut Joy Ski Review by Janice.